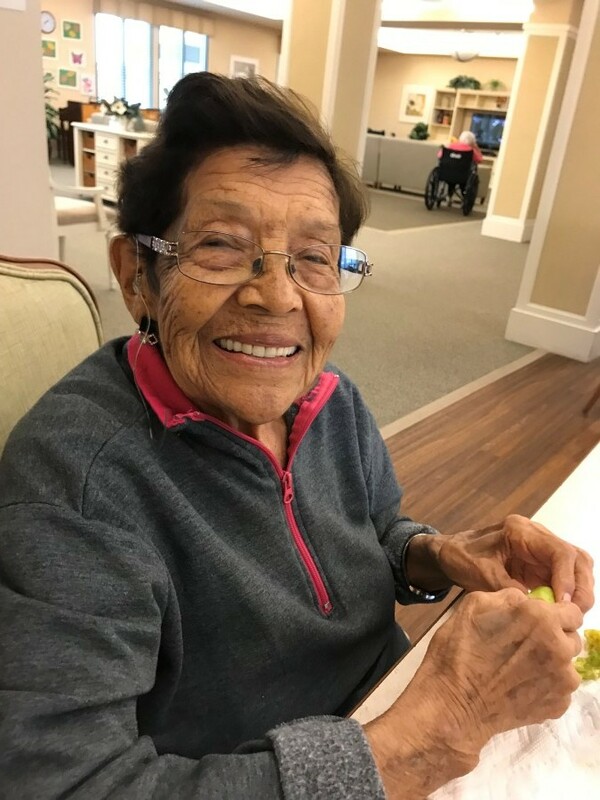 Antoinette (Toni) Gurash passed away peacefully at the age of 94 at Merrill Gardens Assisted Living in Campbell, California early Monday morning on January 21st, 2019. Antoinette was a loving mother, grandmother, and great grandmother. She is preceded in death by her husband of 70 years, Anthony. She was an avid homemaker, baker, and gardener. Toni is survived by her sons Dan and Tom (Christina), her granddaughters Courtney (Ryan) and Samantha, and her great granddaughter Mackenzie. Friends and family are invited Monday, January 28, 2019, for visitation 5-7 PM and service 7-8 PM at Mehl’s Colonial Chapel, 222 East Lake Ave. Watsonville, CA 95076. Mehl’s Colonial Chapel has been entrusted with the funeral arrangements. In lieu of flowers, a donation can be made to an Alzheimer's organization.